Frankly, it is now more important than ever for small businesses to focus on local SEO. With mobile Internet on the go and Web technology and information advancing tremendously every day, small businesses who do not focus on optimizing their business online for local leads is at a huge disadvantage. 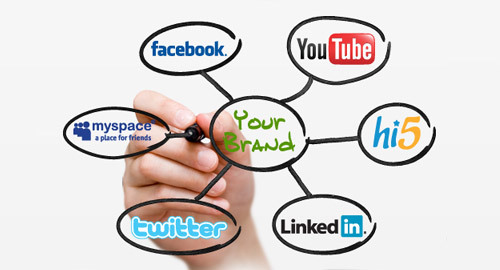 And one of the best ways one can optimize the local SEO for their business is to make full use of Google+ local pages. Nothing can get you negative reviews like outdated business information on your Google+ business profile. After all, opinions about your products and services – even if negative once in a while – can be written off as subjective or disgruntled as longs as they are few and in the minority opinion pool. But having outdated information regarding your business can give a poor image of your business management as a whole, which can sorely reduce your ranking in local search results. Having the same, accurate information about your business in as many online directories as you can find, will actually boost your Google listing’s ranking. However, do note that all these directories must have accurate, updated information about your business that match the citations you’ve made on your business’s Google listing. Video content is all the rage right now, so having videos of your business, its products, and its services are a wonderful way to boost your local search rankings. Post these videos in your profile and link and share them in your other social media accounts. This will easily boost both your business’s local search rankings as well as your Google+ traffic. Contact SEO Freelancer Mumbai For Google SEO Services @+91-8451924760 or yogesh@seofreelancermumbai.in Now! There are a number of tools being introduced pretty frequently on the World Wide Web. But when these tools are introduced by social media giants like Facebook, Twitter, and LinkedIn, it’s wise to sit up and take notice. Facebook has implemented new features into their Slideshow Ads. Audio and text functionality has been added to the Slideshow Ad product, along with other features. Advertisers and marketers can also use their video assets and convert them into slideshows that will play at slower Internet speeds. These new features are available on both Facebook and Instagram. Now, website owners can get a Message or Direct Message Button from Twitter on their website. This button will allow visitors to direct message (DM) the website owners on Twitter directly through their website. The main purpose of this tool is to encourage website visitors to start conversations with the website owners. However, website owners are advised to change their settings to be able to receive messages from both followers and non-followers, as that will get the best use out of this button. Now, on the LinkedIn mobile app, users have three new content search options: (1) They can search their LinkedIn feed and find what they’re searching for on the search results page under the Posts tab. (2) Users can refine their search even further in order to delve deeper into their topics of interest. (3) Users can add a searchable hash tag to their LinkedIn posts. Currently, these features are available (on both iOS and Android platforms) only in English, but LinkedIn is working to spread that range to all users. The recent years’ update to Google’s search engine algorithm has taught us all one lesson about SEO: It will always change. And in truth, that can be very frustrating. Especially when the result is that a lot of your website content and structure has to be overhauled due to the new regime. 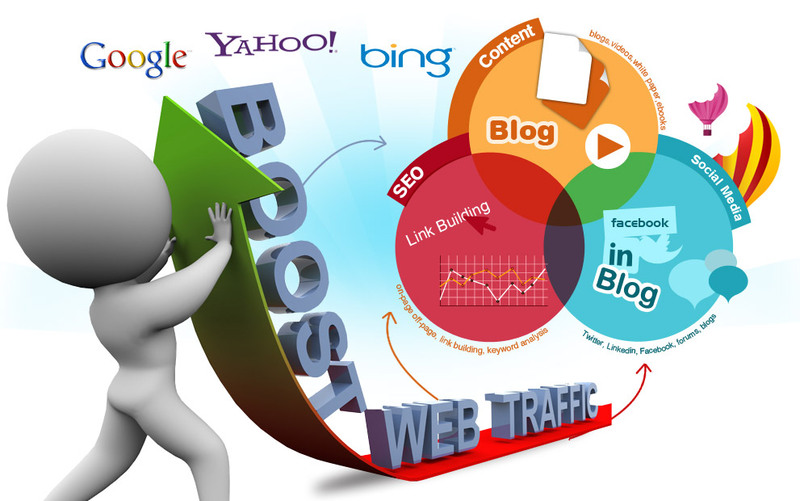 Plus, the fact is that whatever changes you make today to your online platforms with regards to SEO, there is no guarantee that it will stand once the new set of updates to the algorithm arrives. However, no matter how many changes have occurred regarding SEO, the one thing that hasn’t changed is the attention to the content. For, whether now or before, the one thing that remains common is the content used online. The only difference now is that the content needs to be of good quality rather than simply conforming to a bunch of SEO tricks. The relevance to “quality” content, however, is what we’re focusing on today. For one, what usually comes to mind when we talk about “quality”? There’s “quality” services and “quality” products – terms we’re quite familiar with in our consumer lifestyles. So likewise, that’s what you should now compare “content” to as well: a product or a service. “Content” can mean anything here – from an eBook to the content on a web page to an infographic to a video, and so on: So basically, content refers to any possible kind of content that you can present online. And, just like a product you would physically sell or try to get customers interested in, this content has to cater to a particular need, be well-crafted, made of good quality, and fits in with what the customer wants. In fact, treating your content like a product would also explain why the old (mostly Black Hat) SEO shortcuts don’t work anymore: Poor quality products will always have a short selling-life. 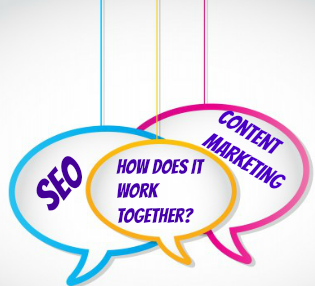 For Quality Content Marketing Contact SEO Freelancer Mumbai @+91-8451924760 or yogesh@seofreelancermumbai.in Now! How SEO Increase Your Business Opportunities?